The Paperlane and Witch Wool? : Just thro the door! REMEMBER!!! 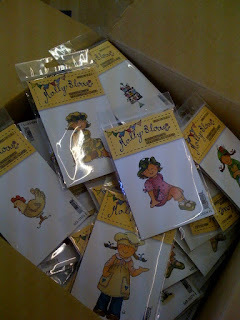 If you would like to win some of these lovely Molly Bloom Stamps, go and have a look at our Blog Candy! !